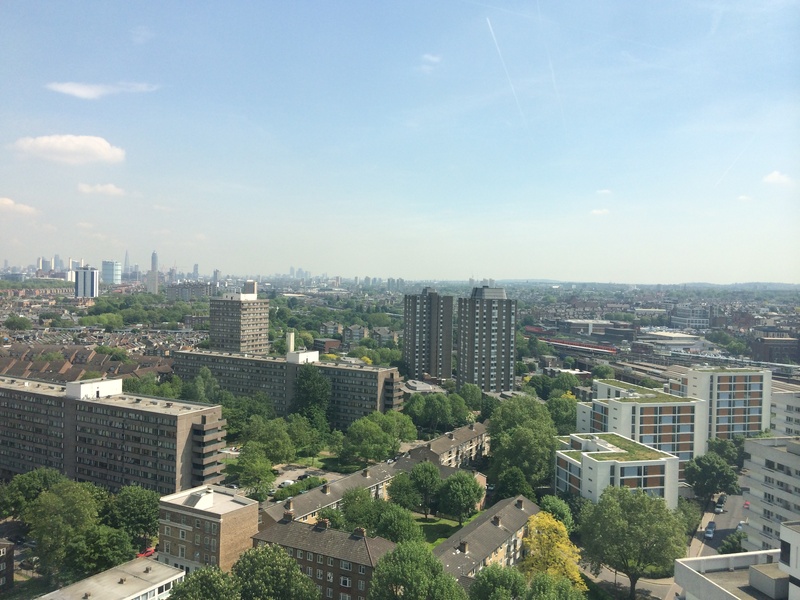 The Winstanley Estate desperately needs investment after years of neglect. The Kinghan report into the Clapham Junction riots said the estate was in the worst 1% of places to grow up in the UK. As I said in this chamber eight years ago in my maiden speech, I joined this council to change the ward I represent, not to keep it the same. Since I was elected more than a dozen young men have been shot and several murdered on or near that estate. Local children simply do not have the same opportunities as those born on the other side of the tracks. As Latchmere councillors, our deeds match our words. We backed the most ambitious and far-reaching masterplan. We faced up to tough conversations. I have said directly to hundreds of local residents that I believe their homes should be demolished. We were proud to agree a deal with the council where: all tenants and leaseholders get new homes on the estate; there will be a new school, church and leisure centre; and the same amount of green space is retained. We were delighted when Sadiq Khan brought an overdue end to an era where estate Regeneration meant clearing out existing communities to make way for unaffordable new developments. However, since that deal was agreed the council has added 500 extra units to the scheme, largely in private tower blocks. The rebuilt estate will now have only 35% genuinely affordable housing. The council is a 50:50 joint venture partner in this regeneration. Sadly, that incentivises Wandsworth to behave exactly like a property developer. The more expensive the housing is, the more profit the council makes. Instead of maximising affordable housing on public land, Wandsworth council is in the perverse position of trying to minimise affordable housing. We were told the rate of return for the property developer on this project is currently 35%. That’s around double the industry average. The profits will be in the hundreds of millions. The Winstanley regeneration could easily afford extra affordable homes. The figures in the parallel Alton Estate regeneration are even more questionable. We can do better. We control the land, the crucial factor in any development. Wandsworth Labour would make sure that an extra 100 of the homes in the regeneration are council homes for local people. Plus 70 extra in the Alton scheme. This is a political choice and it simply requires political will. We’ll always stand up for local people. Labour is proud to have led the community campaigns that stopped this council closing the Winstanley Estate’s library and nearby Battersea Sports Centre. Now we’re campaigning to save the Children’s Centre that serves the estate. We’re on their side. When we take control of the council we will rebalance the regeneration deals, I want members, officers and our development partners to understand that. If the current leader is serious about cross-party support he’ll meet people’s aspirations for homes they can hope to afford, real control over their neighbourhood and better opportunities for their children. Many local people feel neglected. Previous promises have been broken. They see Wandsworth put property developers ahead of residents time and again. To win their trust he needs to truly listen, and to put local people at the heart of changes in their area. If he chooses not to, he’ll find our scepticism hardening – and he’ll see the public’s opposition growing. I say all of this more in sorrow than in anger. We want the Winstanley Estate to get the investment it so desperately needs. But this regeneration is turning into a good deal for property developers and a bad deal for local people. Only 100 more… it should be much more ambitious when talking about 2275 new units!